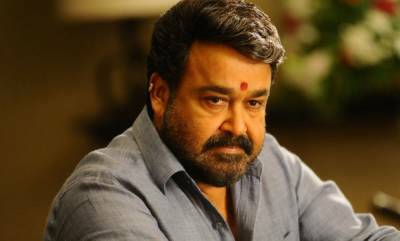 Thiruvananthapuram: Amid the speculations, the government has decided to officially invite Mohanlal as the chief guest for the annual state film awards. 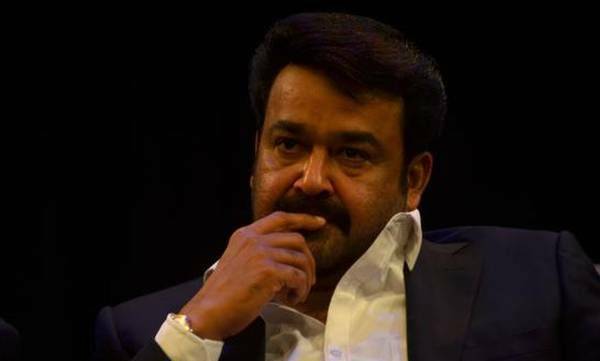 The Cultural Minister AK Balan made it clear that an official invitation will be given to Mohanlal on Wednesday. 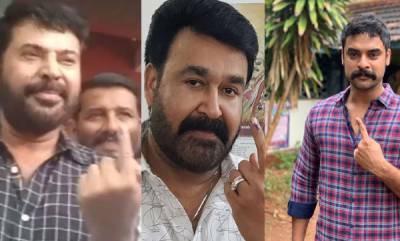 The government does not think Mohanlal's presence will take away the sheen off the function, said the minister. The cultural minister also added that all the actors who are about to receive the award have also not raised any objection against his presence.